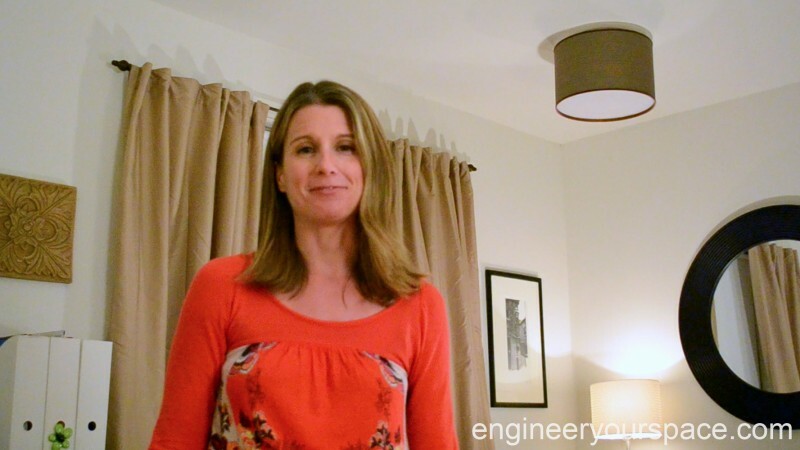 Eight years ago, I created Engineer Your Space and launched my YouTube Channel and blog with 4 videos. One of those videos was titled: “how to make a DIY drum shade” – I wasn’t sure when I published it if anyone would watch a 15 minute video about making a drum shade, and at first nobody did. 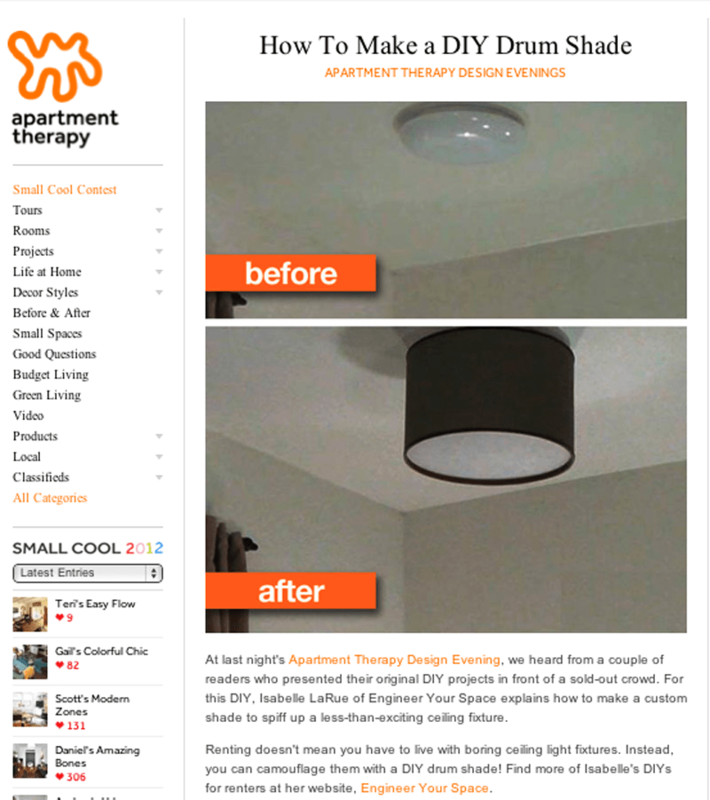 Then a few months in, something amazing happened: Apartment Therapy featured my project on their website and I got invited to give a presentation about it at their design evenings in NYC. Just like that, my channel and blog started getting noticed and people started watching. Eight years later, that video continues to get thousands of views every month and now has over 750,000 views. Crazy! It’s amazing to me that the content continues to resonate with people (despite the poor video quality and my beginner skills at video production!). I guess I’m not the only person out there looking for an inexpensive, electrician free way to deal with unsightly ceiling light fixtures. To this day, I continue to receive pictures of custom drum shades that people have made. This gorgeous shade was hand crafted by Libby, from Victoria, BC, to cover up an old ceiling fixture in a bedroom. 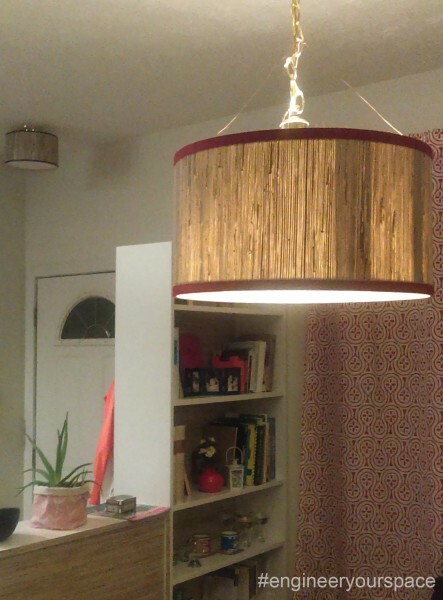 This beautiful drum shade is the creation of Maria which she made to upgrade a pendant lamp in her dining room. I love seeing these beautiful creations with different colors and textures because I still remember the happiness I felt when I covered up my ugly lighting fixtures with something beautiful that reflected my style and personality. It was a very small thing, but the impact it had on how I felt about my home was huge. It was such an empowering feeling to know that even as a renter, I could also have a beautiful and functional home that was just right for me. I didn’t have to wait until I owned a home or spend tons of money, I could have it right now! There is so much joy that comes from seeing beyond the flaws and limitations of your space and my hope with Engineer Your Space is to empower everyone to see the possibilities for making themselves at home no matter if they own or rent, how big or how small their space and budget are. 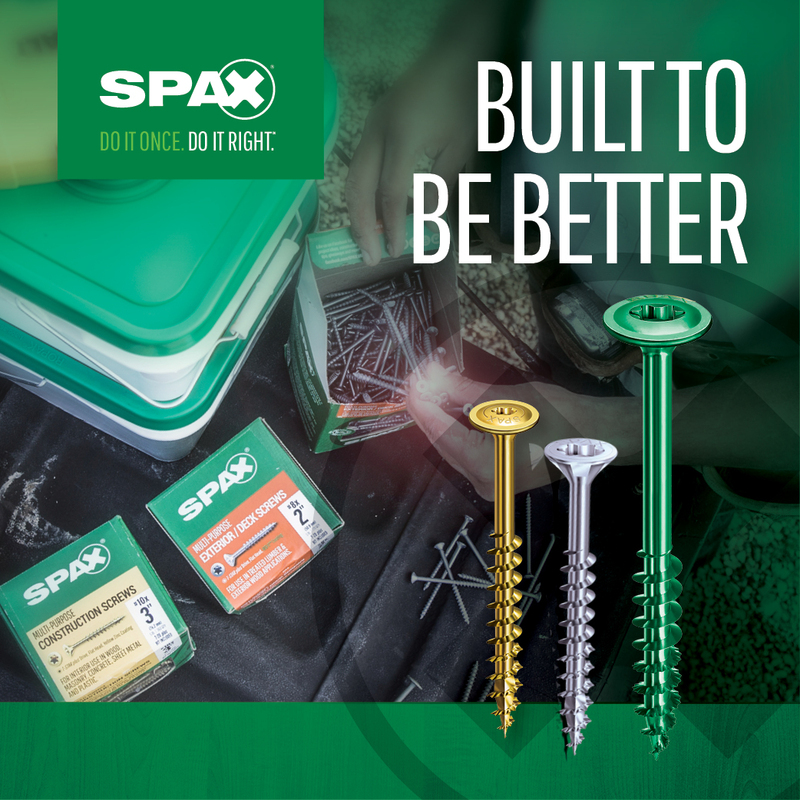 With just a little bit of imagination and elbow grease, you CAN have a home that is both beautiful and functional, a home that represents who you are, and ultimately a home you love. 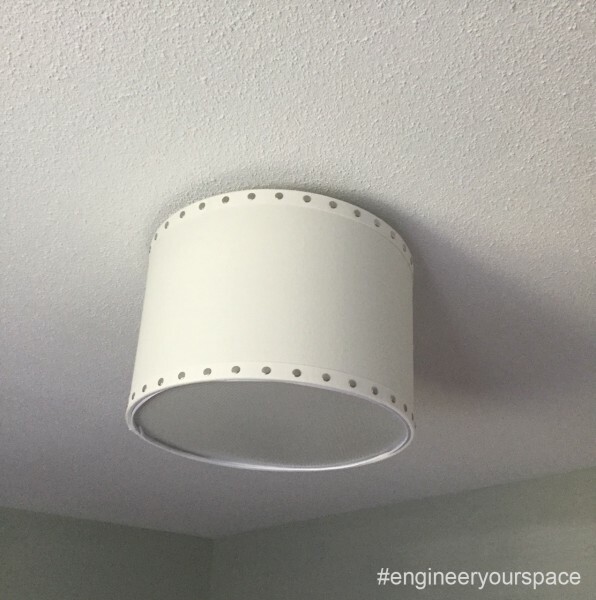 Keep sharing your #engineeryourspace inspired project by sending me your pics, along with a brief description, via DM on Instagram or at info@engineeryourspace.com. I love seeing what you’ve created! 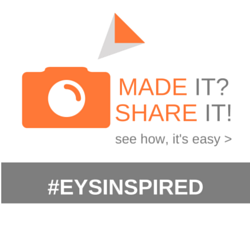 And if you want to see more #engineeryourspace inspired projects, check out my Pinterest board here. Here’s to making yourself at home, no matter where you live!